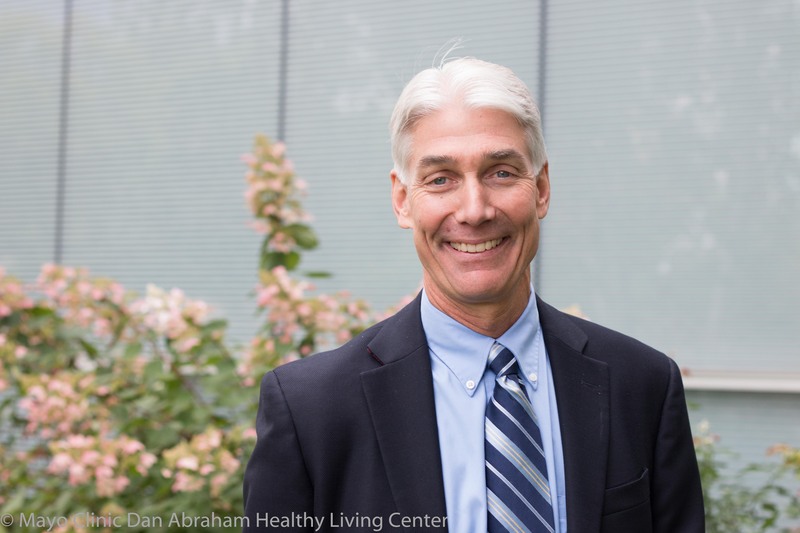 Dr. Donald Hensrud is consultant of the Department of Preventive, Occupational and Aerospace Medicine and an associate professor of preventive medicine and nutrition for Mayo Graduate School of Medicine. 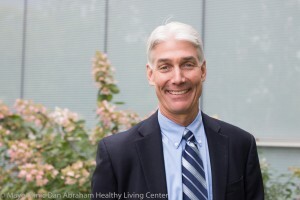 He is also the medical director for the Mayo Clinic Healthy Living Program. Making a commitment to managing weight through lifestyle changes is key to improving health. Good nutrition and physical activity can help prevent heart disease, many cancers, stroke, diabetes mellitus, hypertension and other diseases. Developing a positive attitude toward managing weight is necessary for success. Enjoy eating and being active, don't dwell on setbacks and make sure you're ready for a life change. Being realistic is essential. Changing lifestyle requires some effort and results take time. But the rewards are well worth it. Past president of the American Board of Physician Nutrition Specialists. Dr. Hensrud has contributed to lay education as editor of The New Mayo Clinic Cookbook, which won a 2005 James Beard Foundation Award, The Mayo Clinic Plan; 10 Essential Steps to a Better Body and Healthier Life, and the #1 New York Times bestseller The Mayo Clinic Diet. He also wrote a monthly health column for Fortune magazine for over three years.